Southeast Boise properties were initially settled in the 1840’s by emigrants looking for a new community to call home. 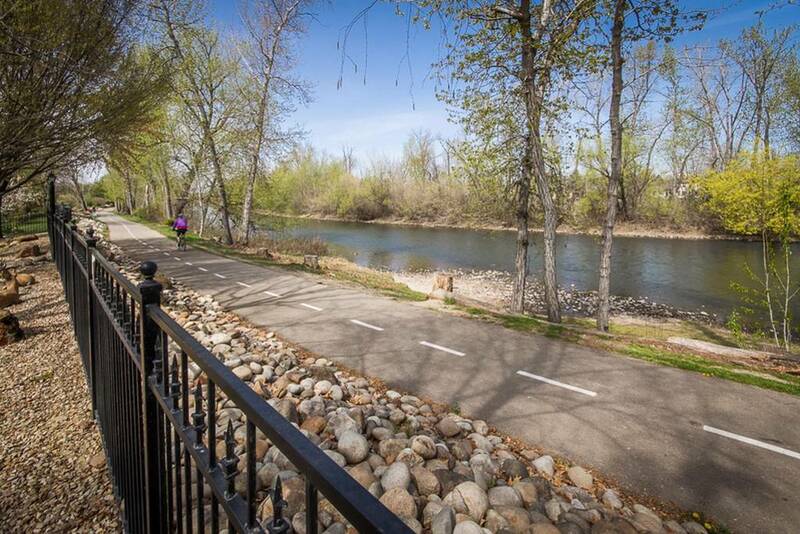 Eventually Southeast Boise has grown to become the fabulous residential community you see today. Southeast Boise homes for sale come in a range of sizes and price points. This is a superb location that offers residents a number of highly desirable amenities in prestigious area.